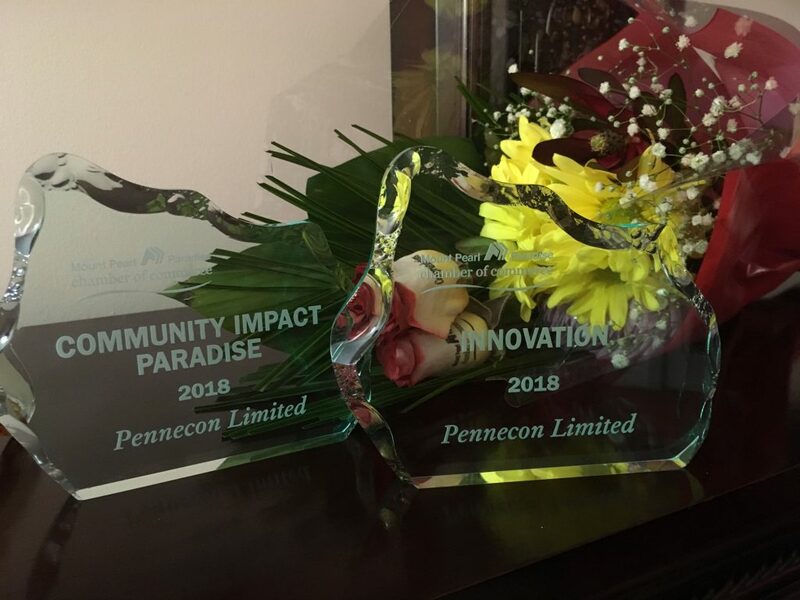 Pennecon is thrilled to be the recipient of two 2018 Best of Business Awards from the Mount Pearl Paradise Chamber of Commerce. 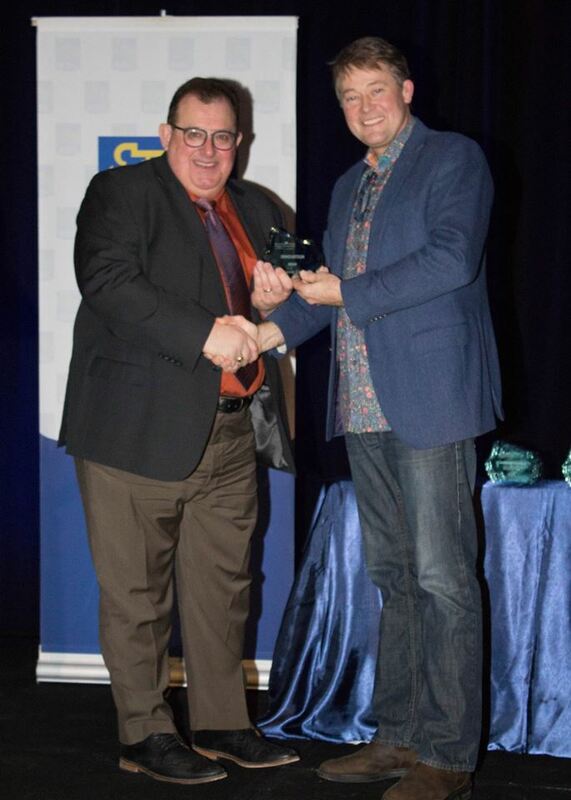 Pennecon CEO David Mitchell was on hand to accept the awards for Community Impact, and Innovation. Congratulations to all the winners!